Our daily routines and physiological functionsand those of virtually all living organismsare synchronized with the Earth's rotation about its axis. These include sleep patterns, hormone secretion, blood pressure, body temperature, and feeding behavior. Oscillations in these processes, or circadian rhythms, are controlled by molecular feedback loops that integrate with environmental and metabolic stimuli. Written and edited by experts in the field, this collection from Cold Spring Harbor Perspectives in Biology examines the molecular and cellular details of the oscillatory machinery and how they control aspects of our physiology. Contributors discuss the cell-autonomous generation of circadian time and how those mechanisms interact with circuit-level mechanisms in the suprachiasmatic nucleus. Links between circadian and redox systems, as well as the relationship between circadian oscillations and pathogenic infections, are also covered. 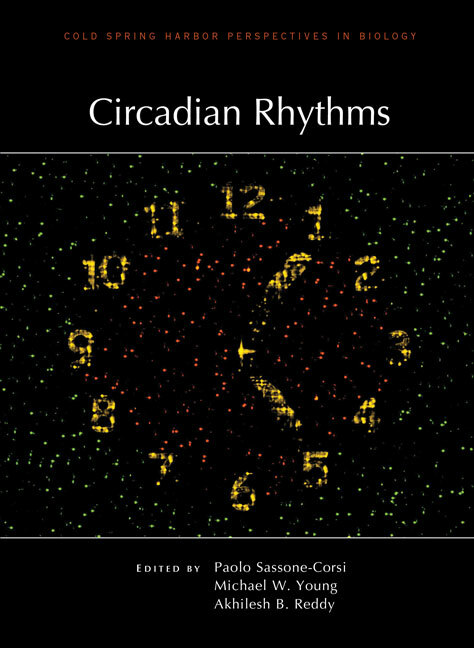 In addition, the authors examine circadian rhythms in other species (e.g., plants and Drosophila) and how they enable the organisms to adapt to their environments. This volume will therefore serve as a valuable reference for not only neurobiologists and cell and molecular biologists, but all who wish to understand the clocks and rhythms of life.